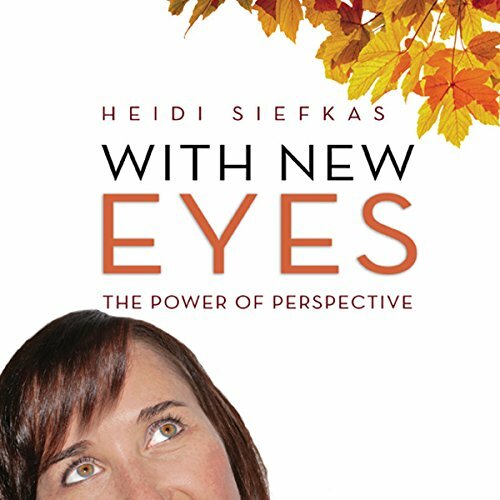 Showing results by author "Heidi Siefkas"
Heidi Siefkas was a happily married, globetrotting professional who seemingly had it all - until a tree limb in New York's Hudson River Valley struck her down, breaking her neck and leaving her unconscious. Suddenly, life as she knew it stopped. She lost her independence. She lost her career. She watched her marriage disintegrate as she confronted a trail of devastating lies about her husband's double life. She had lost all that mattered, but she was a survivor. 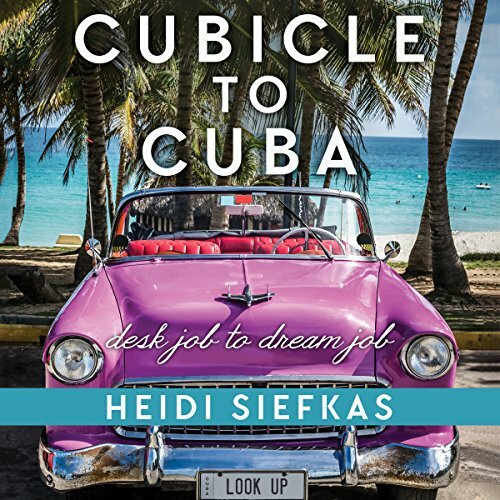 In this introspective travelogue, author, speaker, and adventurer Heidi Siefkas shares her transition out of the corporate world's Cubicle Land to life on the road in Cuba and beyond. Heidi highlights another side of Cuba as well as perspective gained from years of travel to the once-forbidden island. Along the way, she seizes opportunities for adventure in Kauai, Italy, Peru, New Zealand, Australia, and other far-flung places, but always returning to Cuba for more. Heidi Siefkas lost her health, her career, and her marriage after she was struck by a 1,000-pound tree branch. 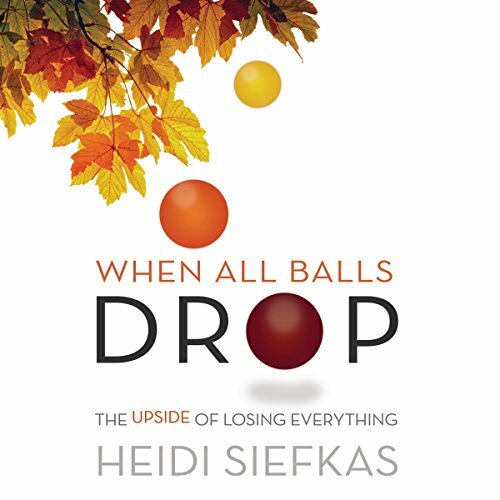 While she made great strides in her physical and emotional recovery in the months that followed - an arduous process that she chronicled in "When All Balls Drop" - Heidi wasn't content to merely survive her setbacks. The time was right to build a new life. One she could live on her own terms. But what would a redesigned life look like?